Prop -2266 - SUPER 6 DOUBLE BEDROOM - TWO BATHROOM - STUDENT HOUSE!  I am interested in the property Newland Street West, LN1 . Please contact me with further details. I understand that the information I have provided will be used solely in relation to this enquiry and will not be kept afterwards. If you change your mind then you can notify us by emailing office@charlestownproperties.co.uk and we will ensure your data is destroyed. I have selected below the form(s) of contact I have authorised.